Katie Salidas: FREE eBook! Immortalis Carpe Noctem. Coupon Inside. FREE eBook! Immortalis Carpe Noctem. Coupon Inside. 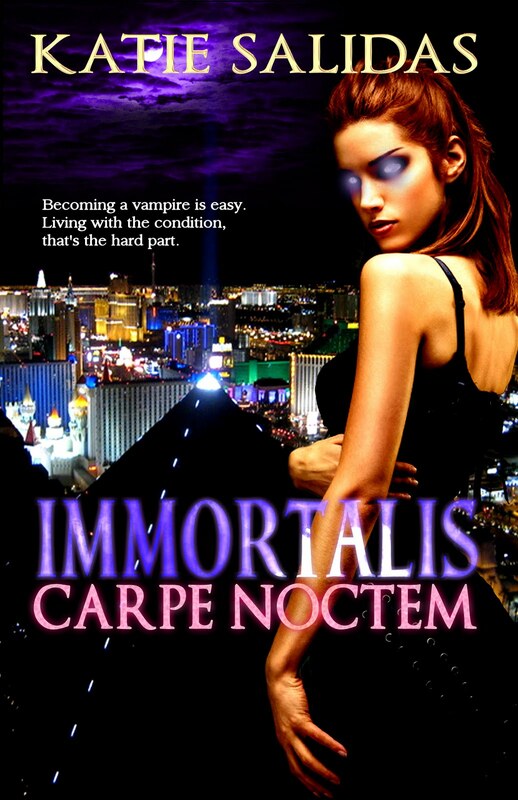 The Immortalis series is a cross between Paranormal Romance and Urban Fantasy. It's an ongoing series with new books published each year. I'm currently prepping the next installment of this series, Pandora's Box for a summer 2011 release. As part of the build up to the release of the new book, I'm offering readers a chance to get into the series with book one, Immortalis Carpe Noctem. During the rest of the month of April, you can download the first book for free on Smashwords. Feel free to tell a friend and share this coupon code! For more information on the series, read below. Becoming a vampire saved Alyssa from death, but the price was high: the loss of everything and everyone attached to her mortal life. She's still learning to cope when a surprise confrontation with Santino Vitale, the Acta Sanctorum's most fearsome hunter, sends her fleeing back to the world she once knew, and Fallon, the friend she's missed more than anything. Alyssa breaks vampire law by revealing her new, true self to her old friend, a fact which causes strong division in the group that should support her most: her clan. 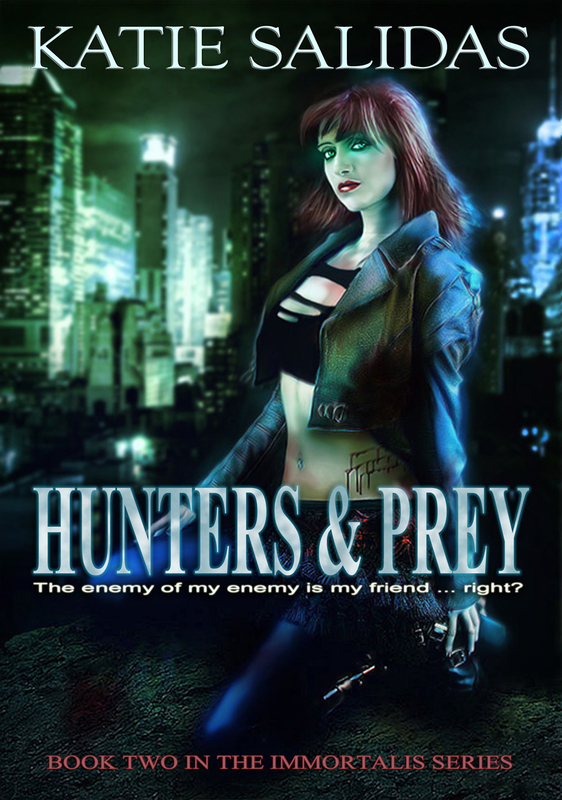 Worse yet, her revelation entangles Fallon in the struggle between vampires and hunters and The Acta Sanctorum is ready to attack again, with a new army of hybrid creations: the Frenzy Soldiers. If Alyssa hopes to survive and keep her mortal friend safe, she'll have to be willing to make a deal with the enemy, and regain her clan's support. It will take everyone working together in a precarious truce to fight against the Acta Sanctorum's new threat.